Since 1873, Kohler Co. has been improving the level of gracious living by providing exceptional products and services for our customers’ homes and their lifestyles. We believe better business and a better world go hand-in-hand. Whether that is beautiful kitchen and bath products, innovative engines and generators, memorable hospitality offerings or developing clean water, sanitation, and community development solutions around the world. To put it simply, we strive to enhance the quality of life for current and future generations through design, craftsmanship and innovation and fueled by the passion of more than 36,000 associates worldwide. Kitchen and Bathroom Faucets, Kitchen and Bathroom Sinks, Toilets and Seats, Shower Fixture and Doors, Bathtubs, Vanities, Medicine Cabinets, Mirrors, Kitchen and Bathroom Accessories, Water Filtration, Smart Mome. Enjoy a new level of convenience in your bathroom with the Verdera Voice Lighted Mirror. Using built-in Amazon Alexa, effortlessly control your ideal lighting, other KOHLER® Konnect products and more. DTV+. 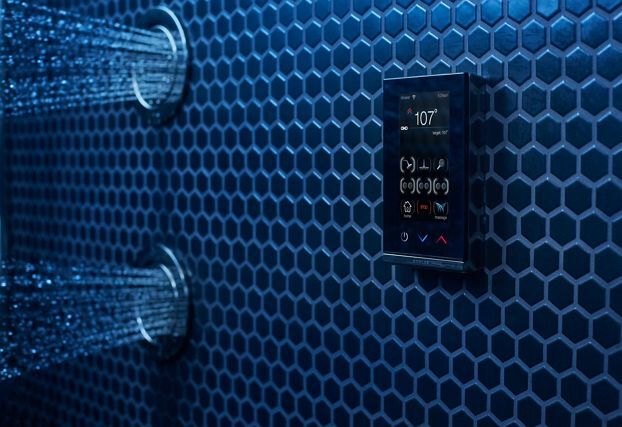 It's our most advanced showering system ever.